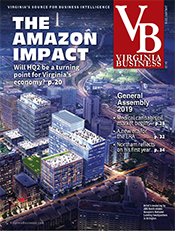 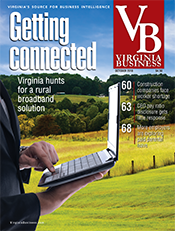 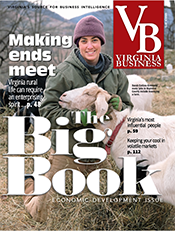 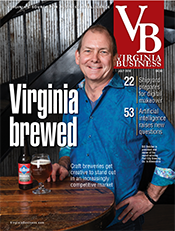 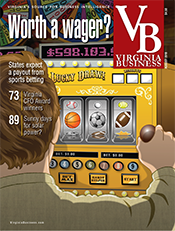 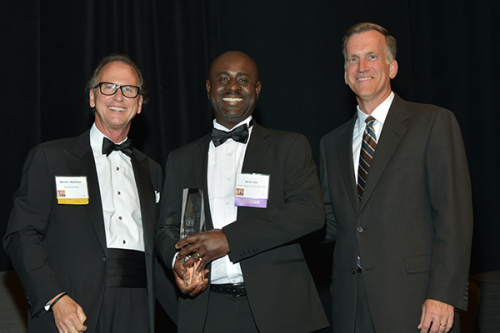 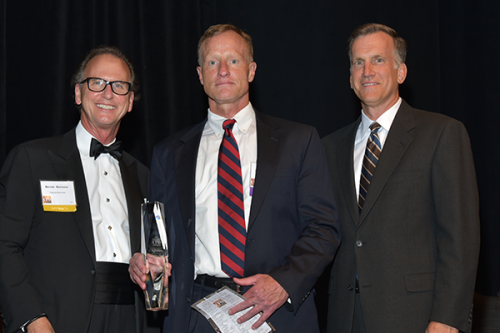 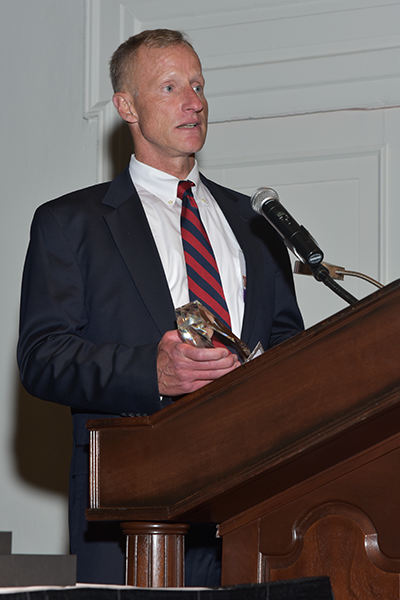 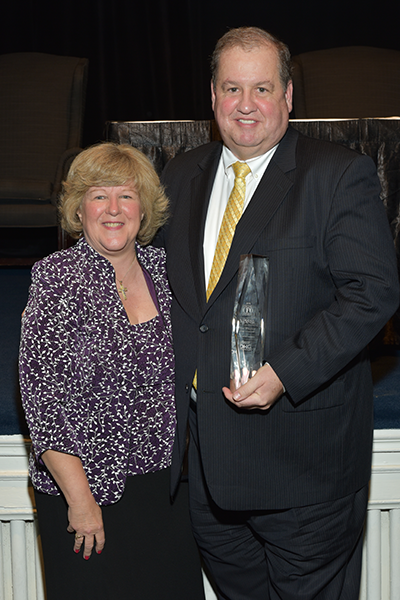 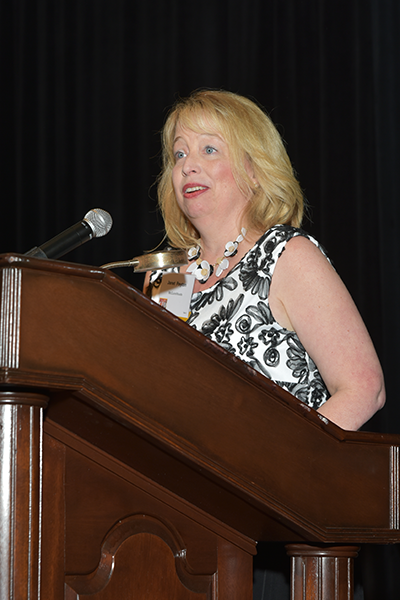 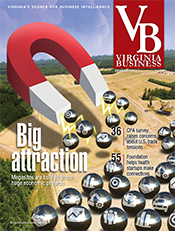 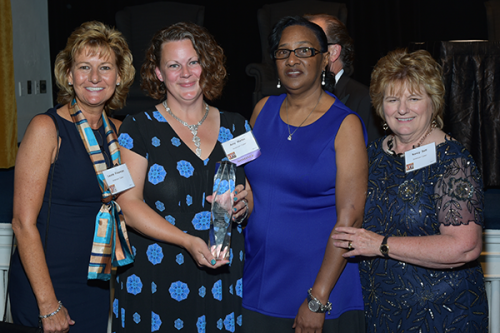 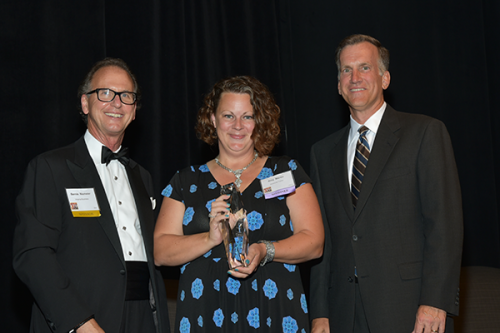 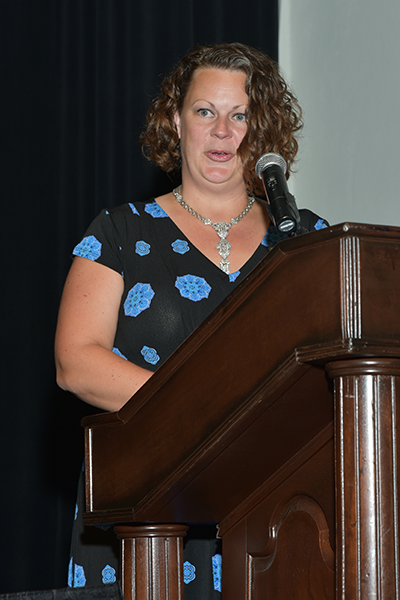 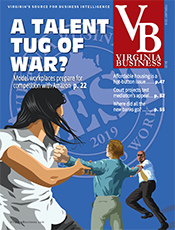 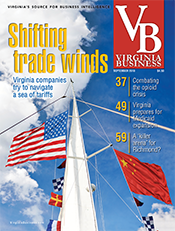 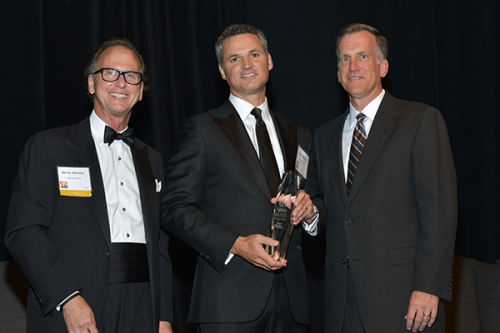 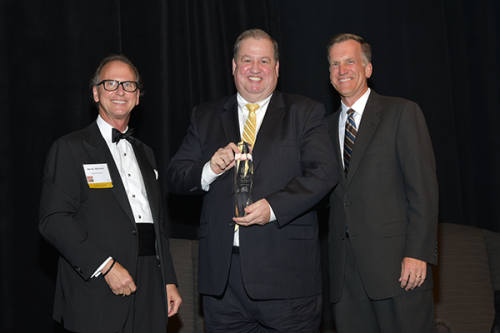 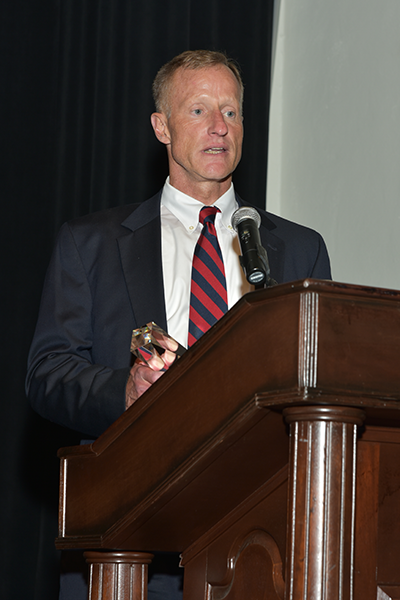 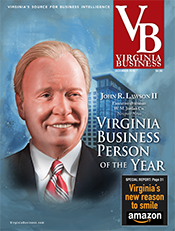 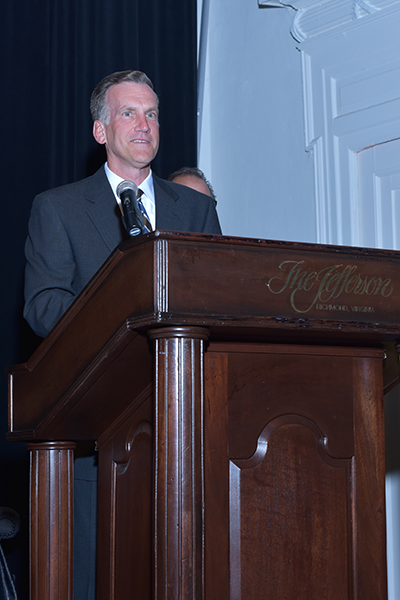 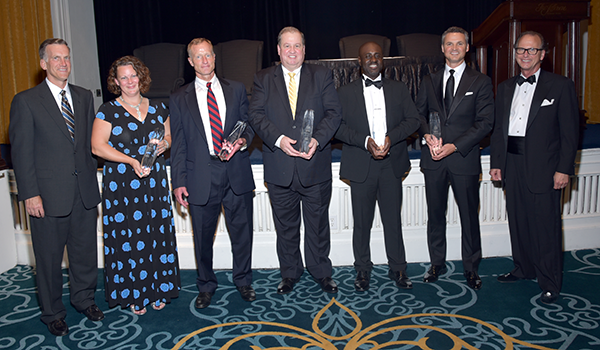 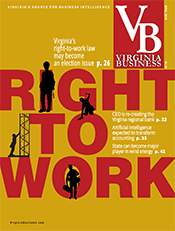 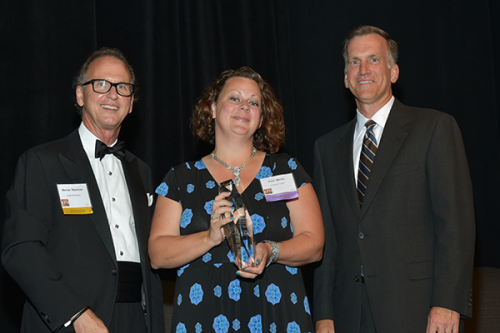 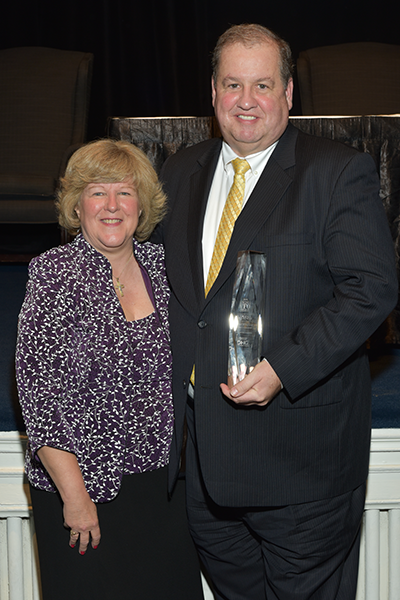 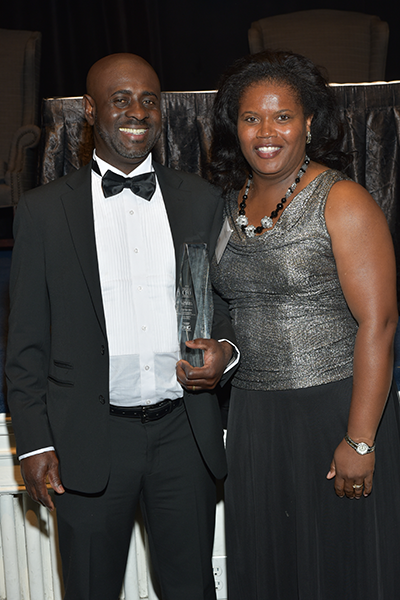 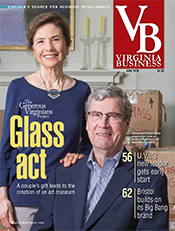 Virginia Business named five winners Wednesday at its annual Virginia CFO Awards. 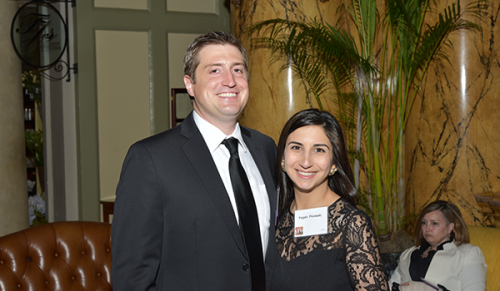 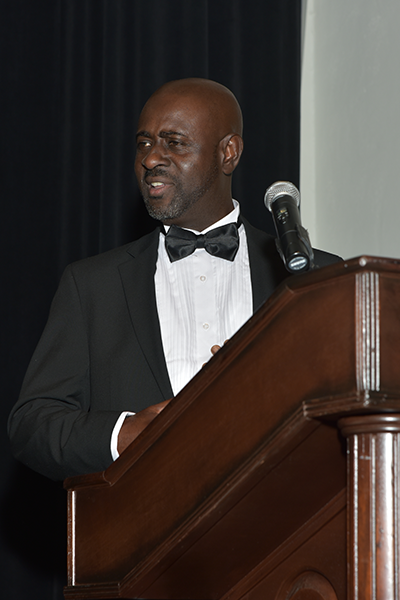 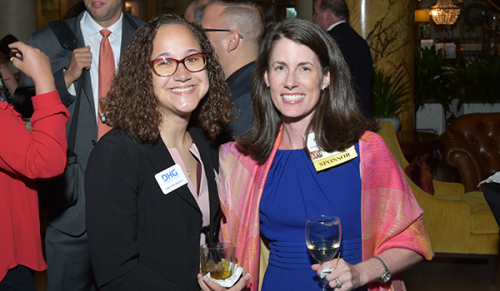 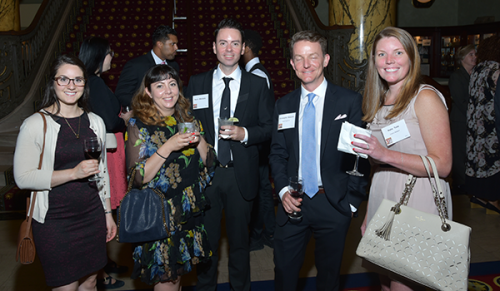 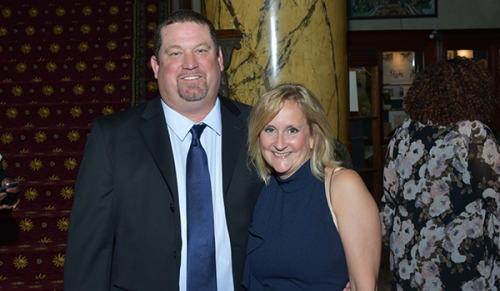 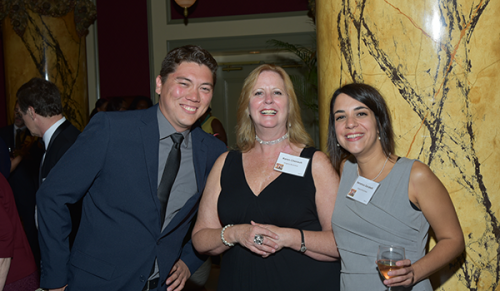 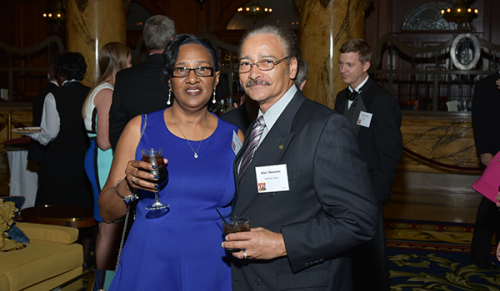 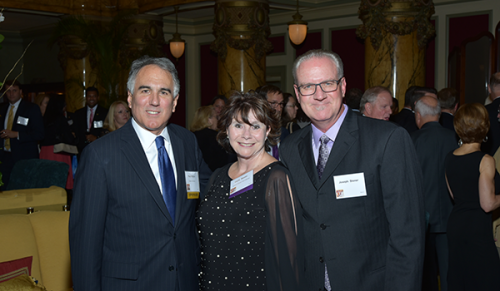 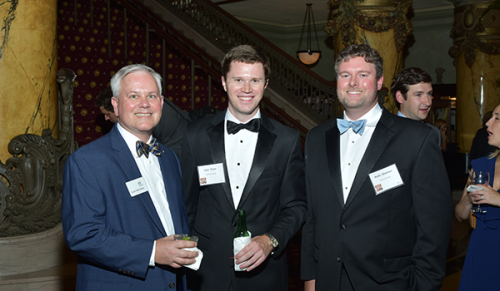 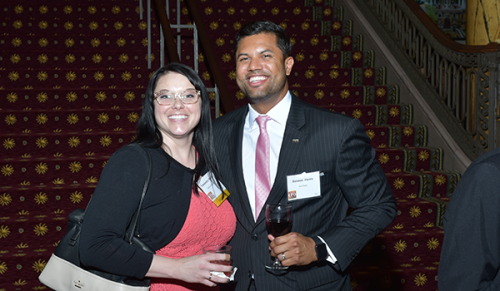 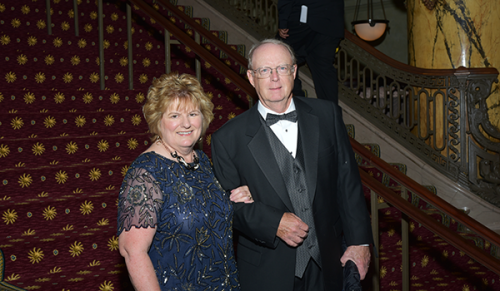 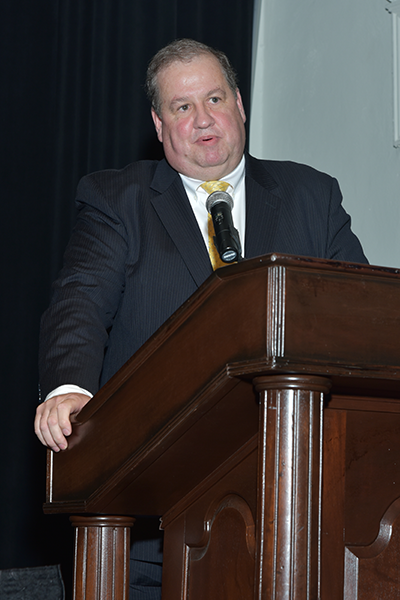 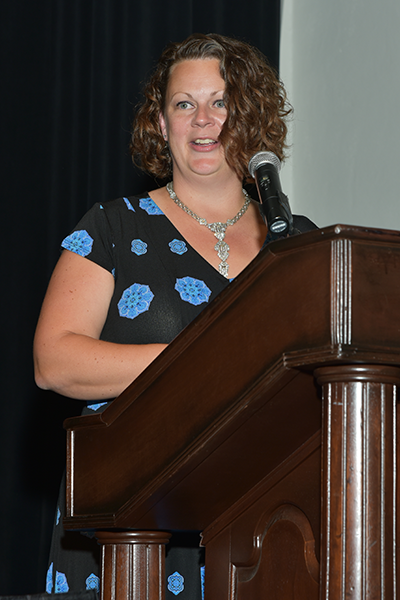 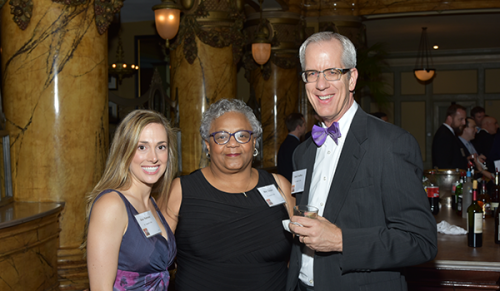 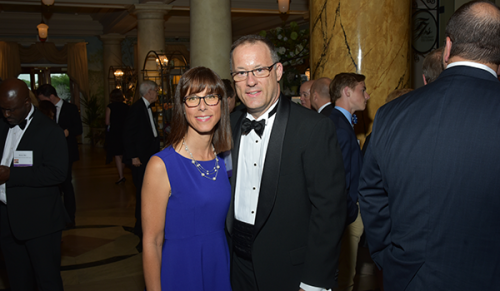 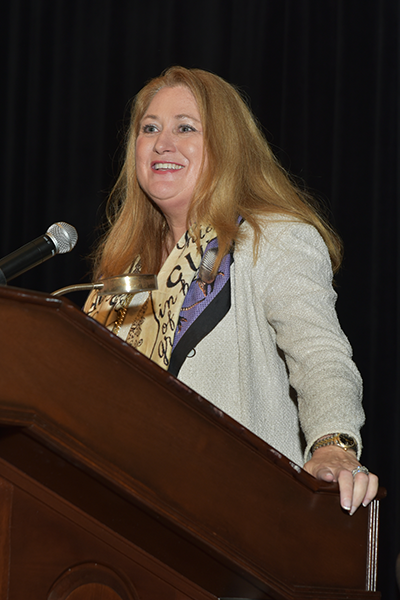 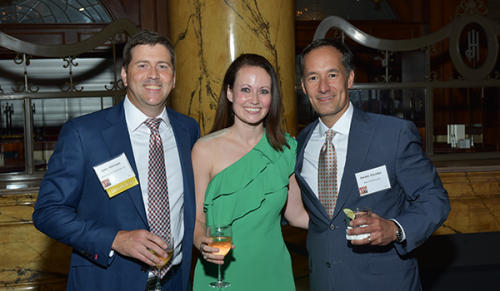 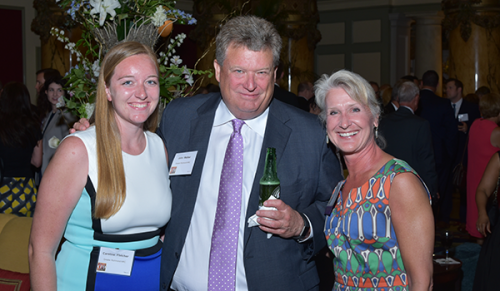 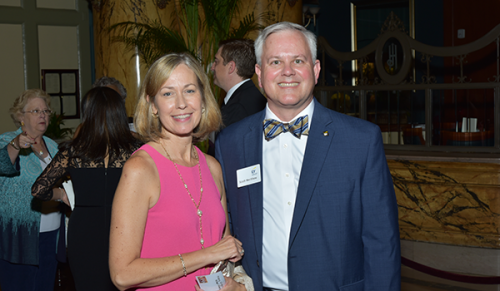 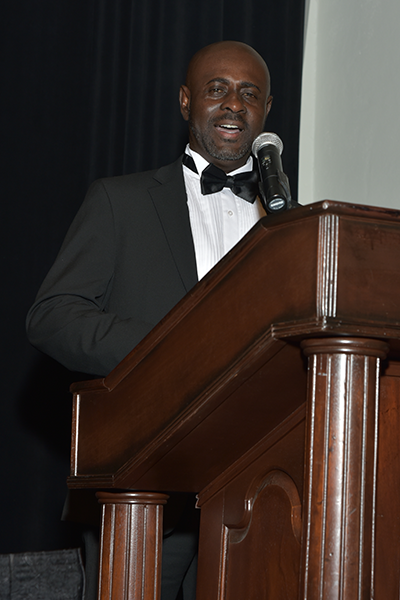 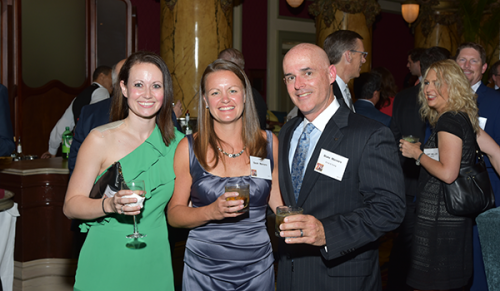 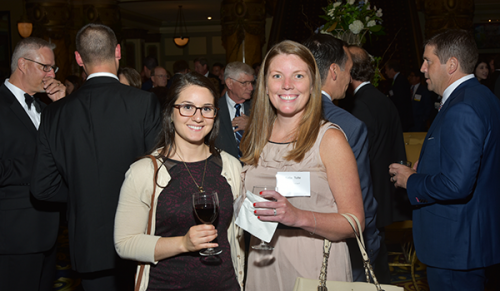 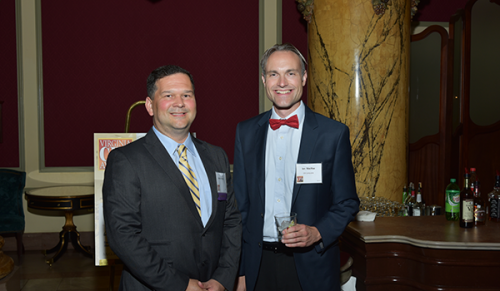 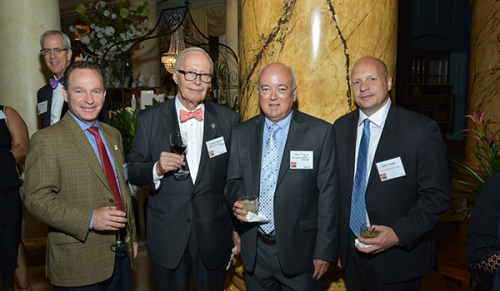 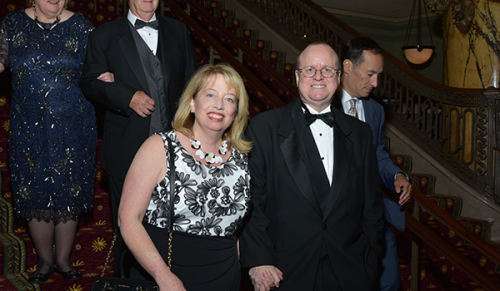 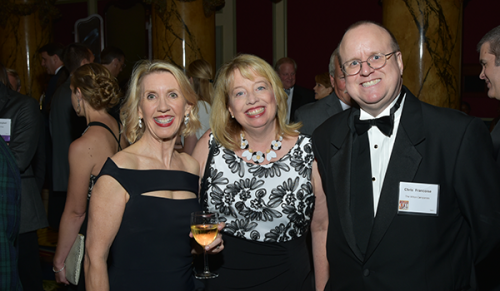 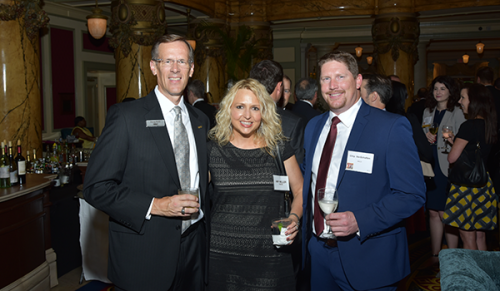 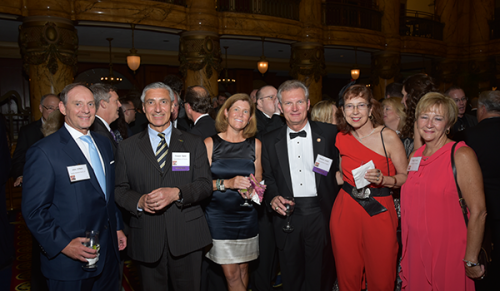 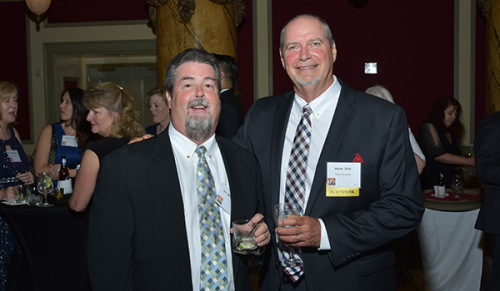 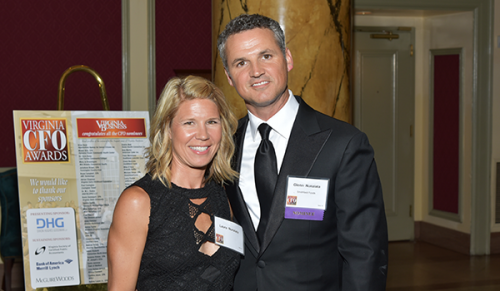 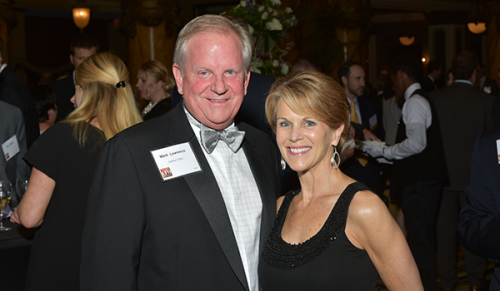 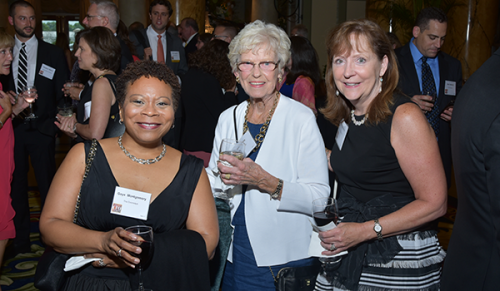 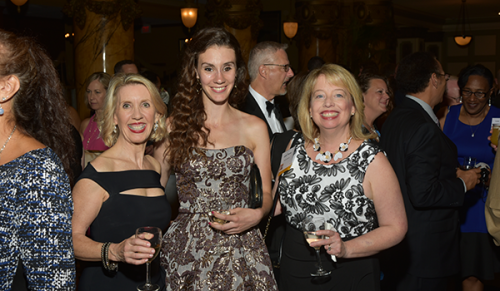 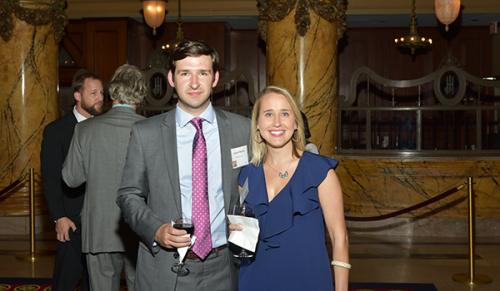 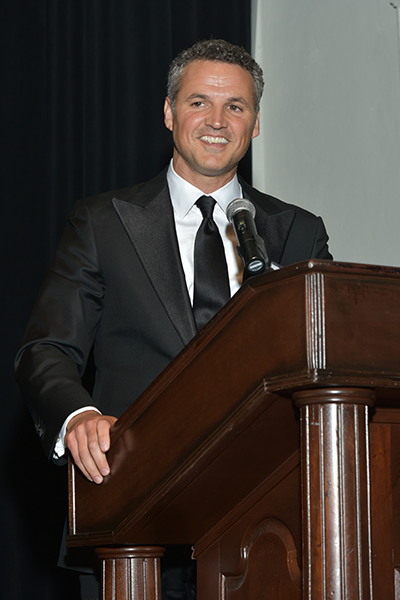 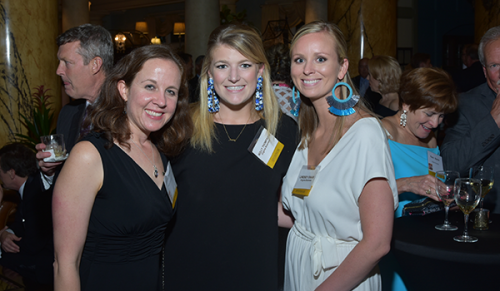 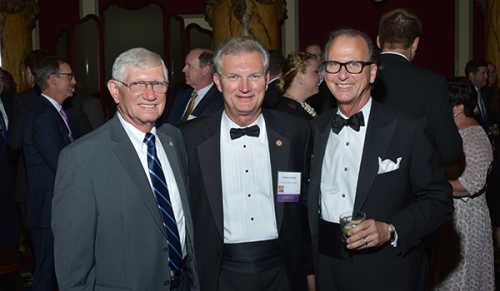 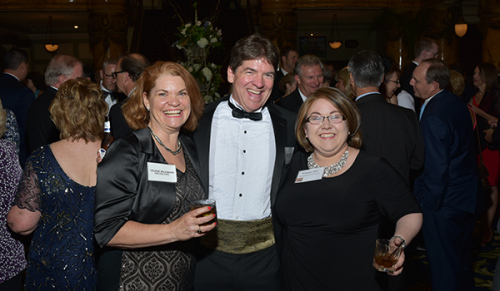 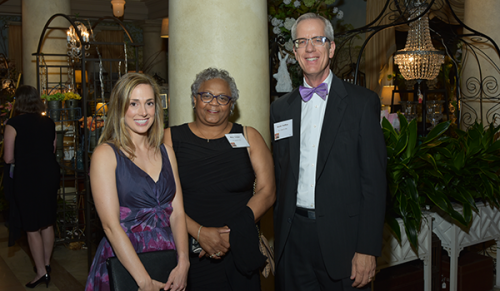 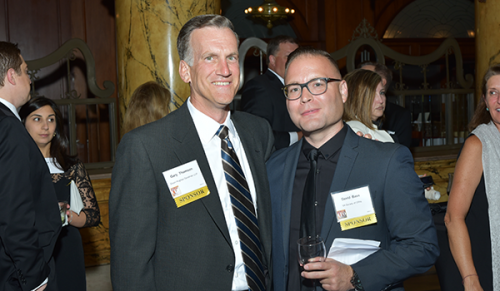 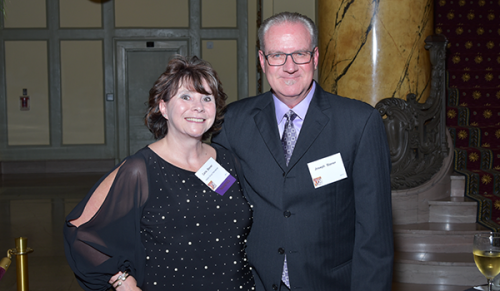 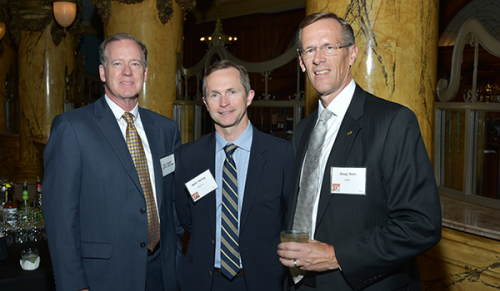 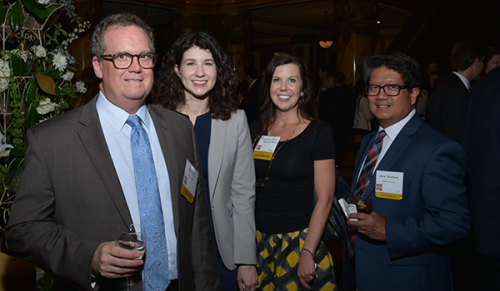 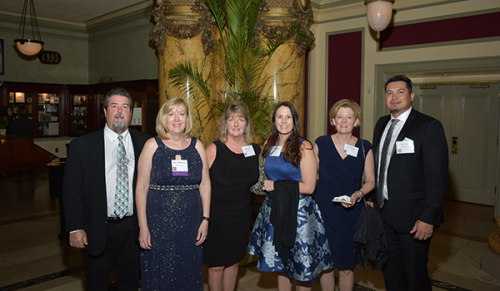 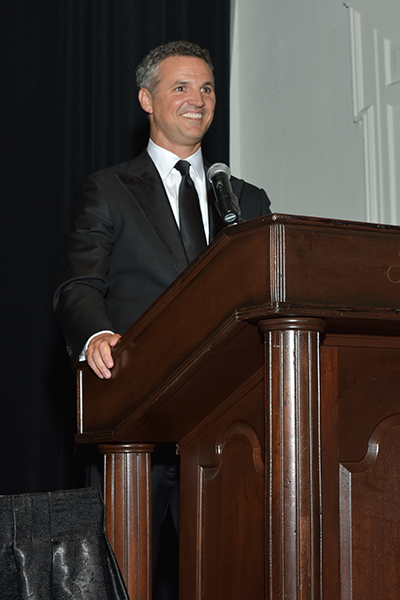 Each year, the magazine honors the contribution of financial executives at a banquet held at The Jefferson Hotel in Richmond. 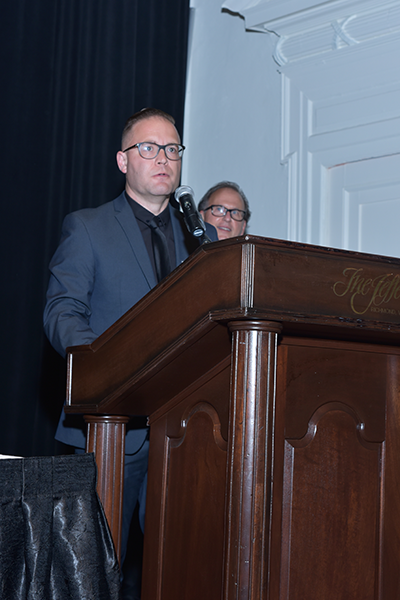 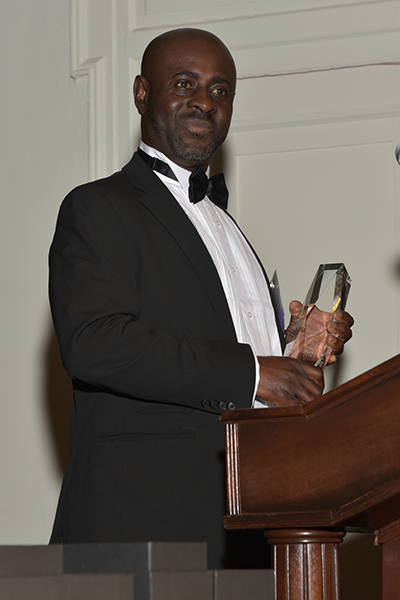 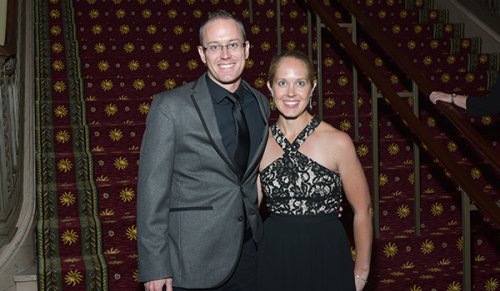 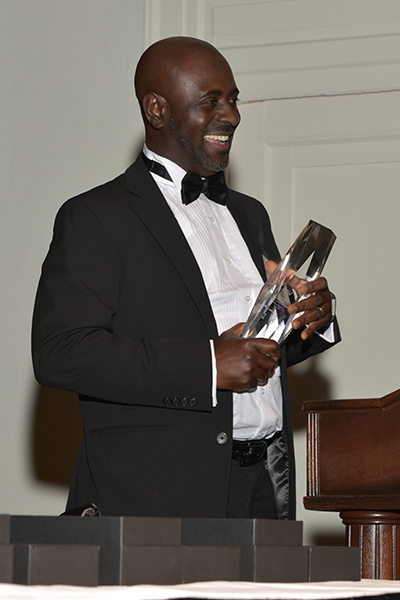 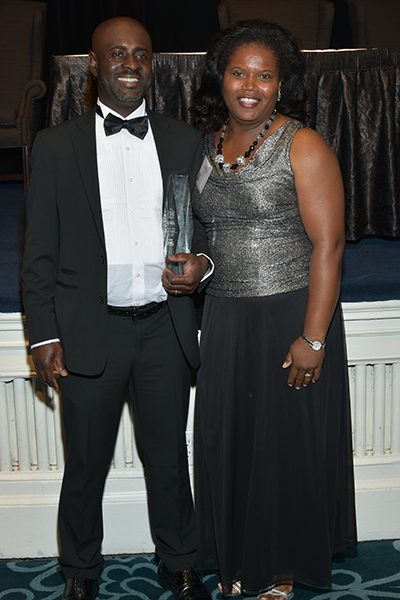 The winners were selected from 47 nominees. 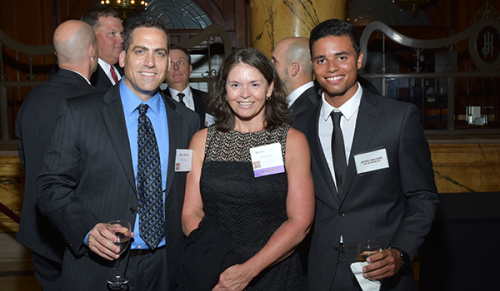 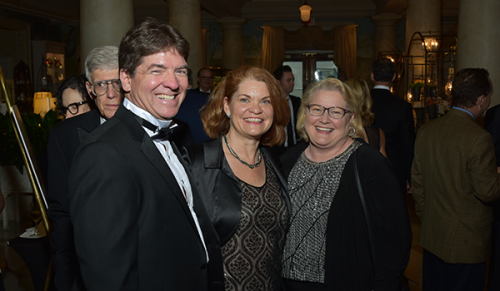 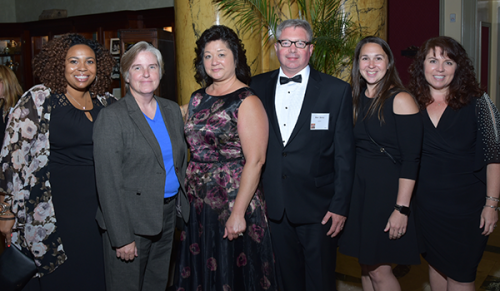 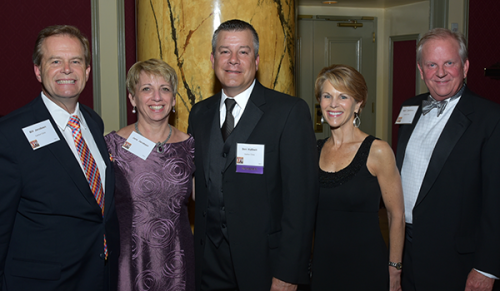 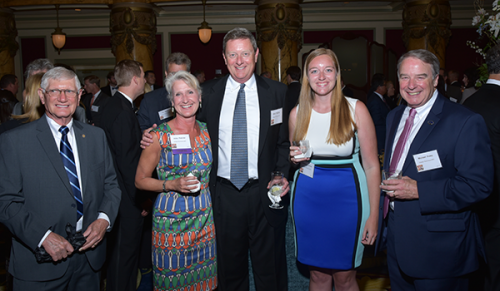 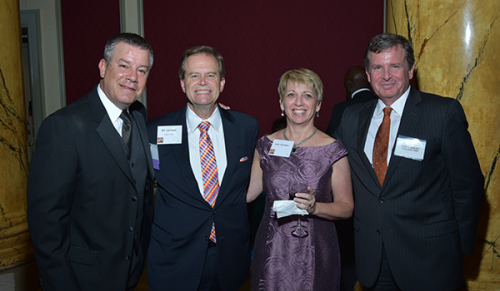 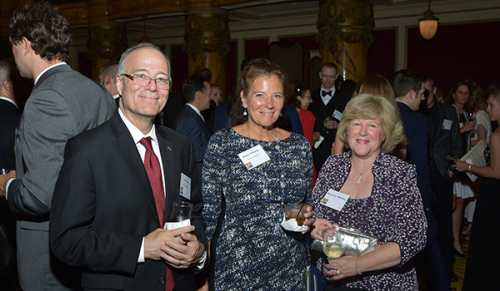 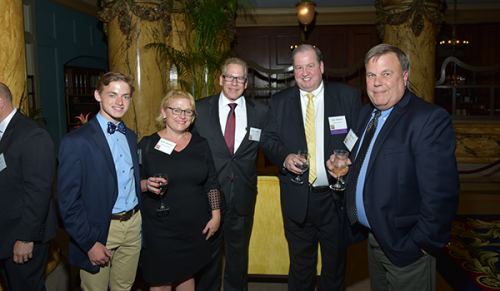 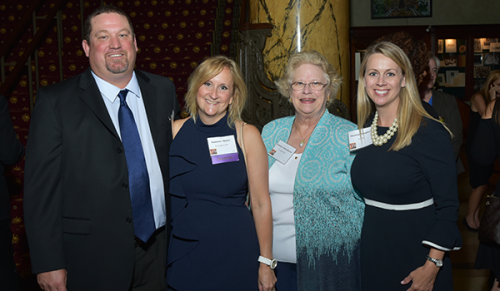 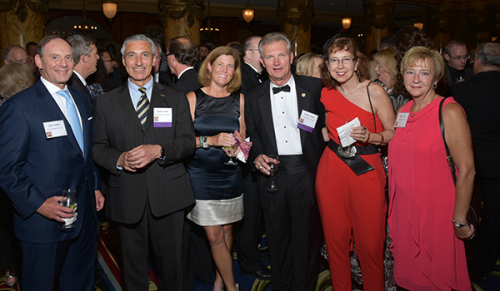 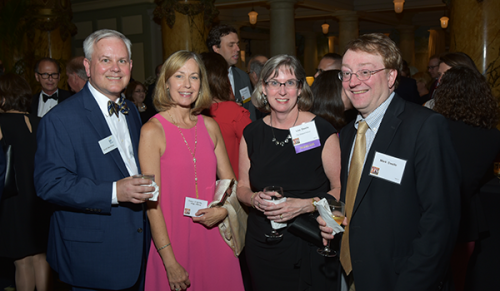 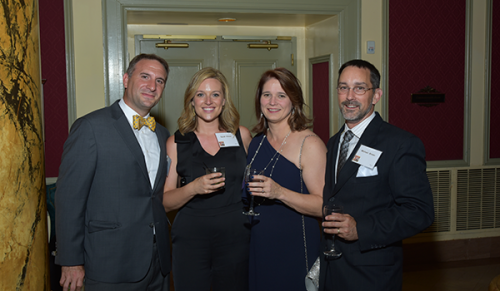 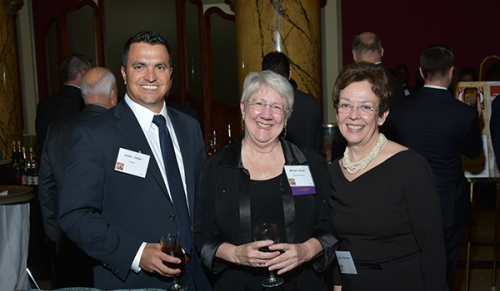 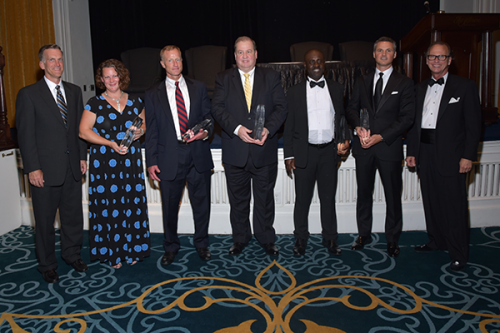 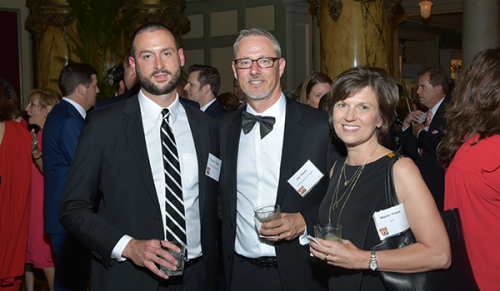 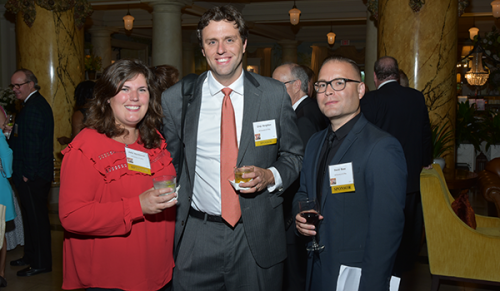 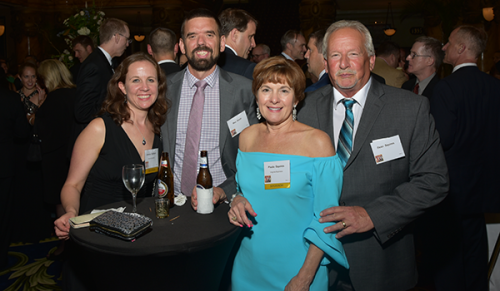 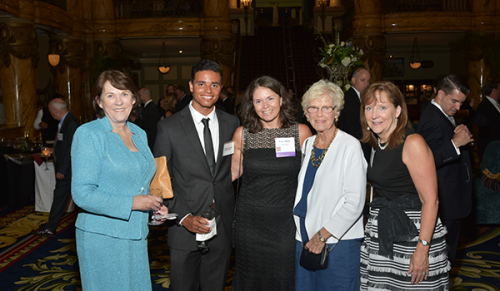 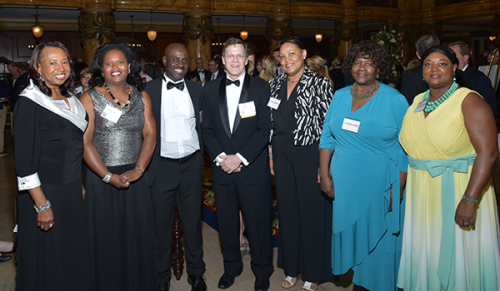 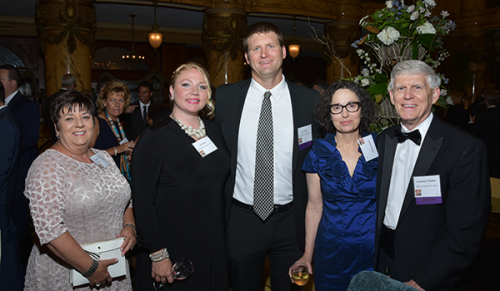 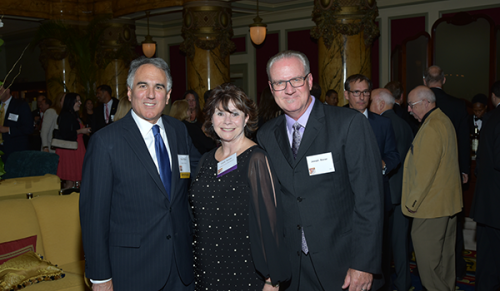 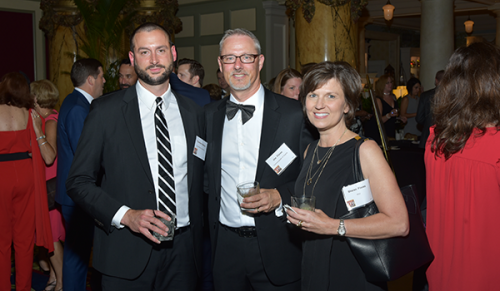 Judges for this year’s program were winners of the 2017 CFO Awards: Sean Barden of Mary Washington Healthcare; Sylvia Haines of the Hampton Roads Chamber; James Crowder of HHHunt Corp.; Valerie Wilkinson of The ESG Cos.; and Wayne Rehberger of Engility Holdings Inc.
Below see a photo gallery of the evening's event. 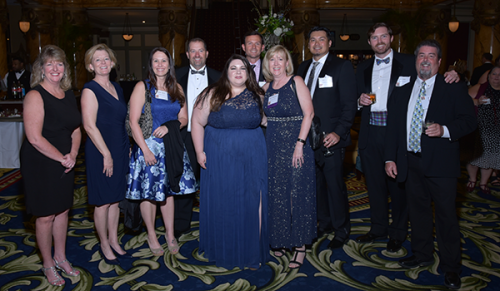 Please contact Adrienne R. Watson with the photo number from our gallery if you would like a copy of your company's photo to post to your website.